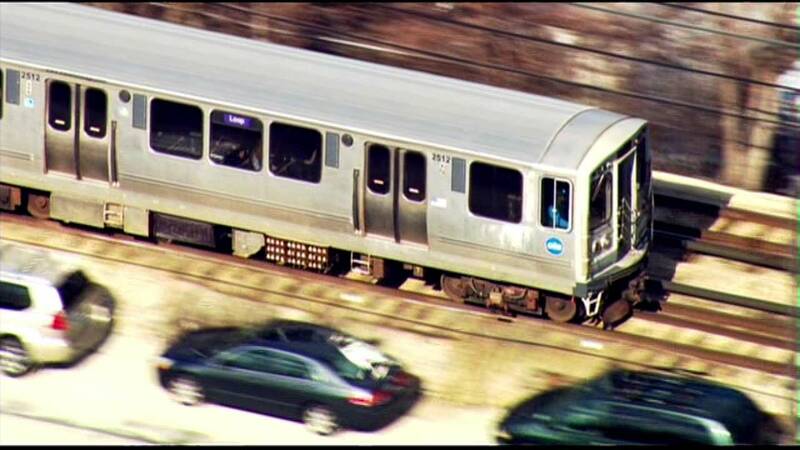 CHICAGO (WLS) -- The CTA is planning to test nighttime service on the Purple Line to Evanston. Starting Monday, there will be additional Purple Line express trains on weekday evenings. The test will determine if there's a demand for service later in the evening between the Loop and Evanston. Currently, the last express train leaves at 6:20 p.m. The test will run for six weeks.